When my niece, Maya, called for the third time in three weeks, she wanted to know what the hell was going on over there, and by over there she meant Oregon, where, I said, I was up a tree. And by up a tree I didn’t mean in some kind of trouble with money or my marriage, which she might have understood, but actually on a ladder in a tree, a concept harder for her to wrap her head around. 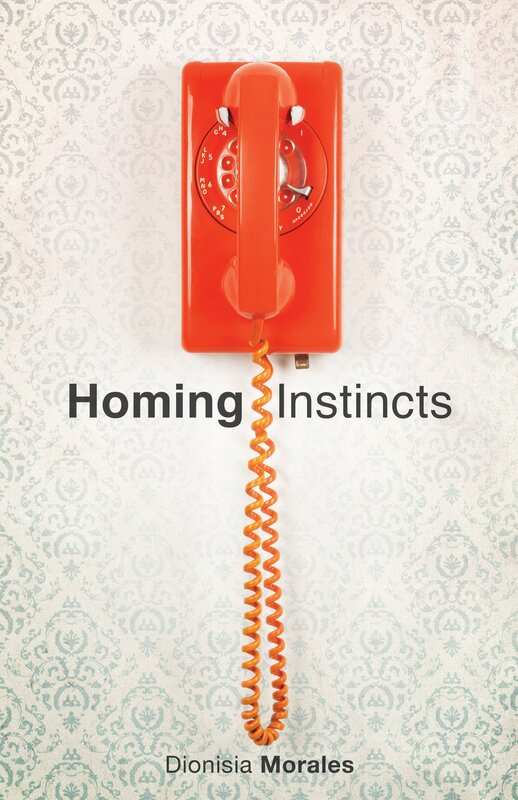 -- from "Stocking Up," in Homing Instincts by Dionisia Morales, a collection of 14 essays exploring Morales's concepts of home and belonging, like this one about her annual ritual of canning fruit.